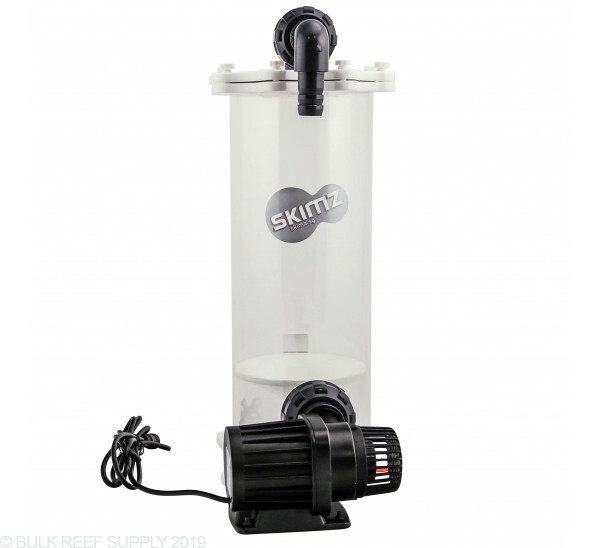 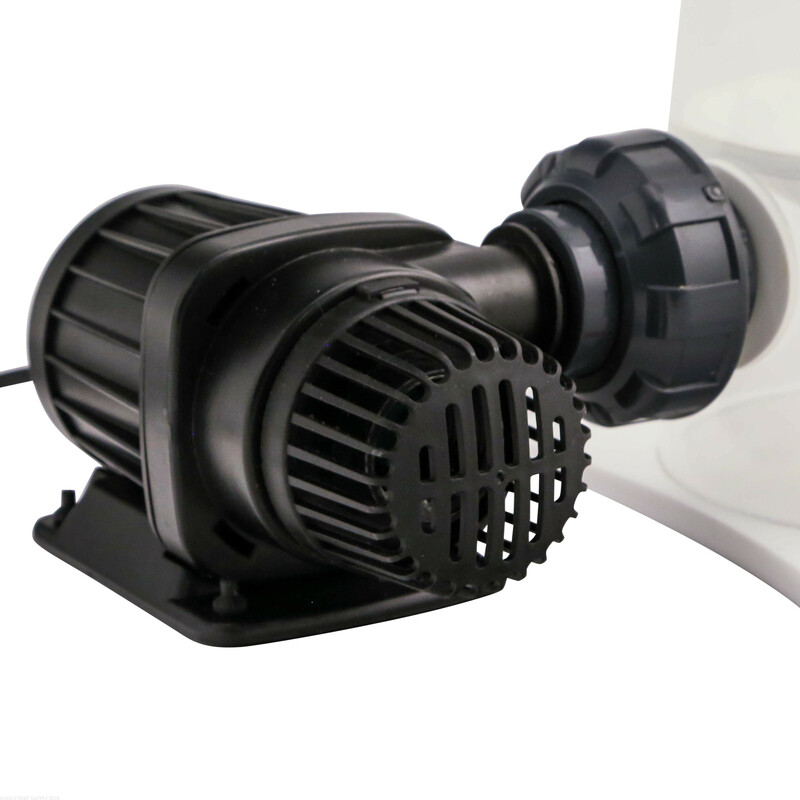 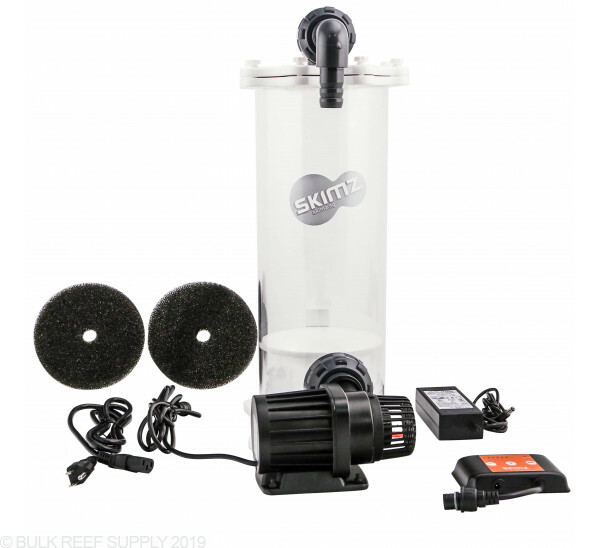 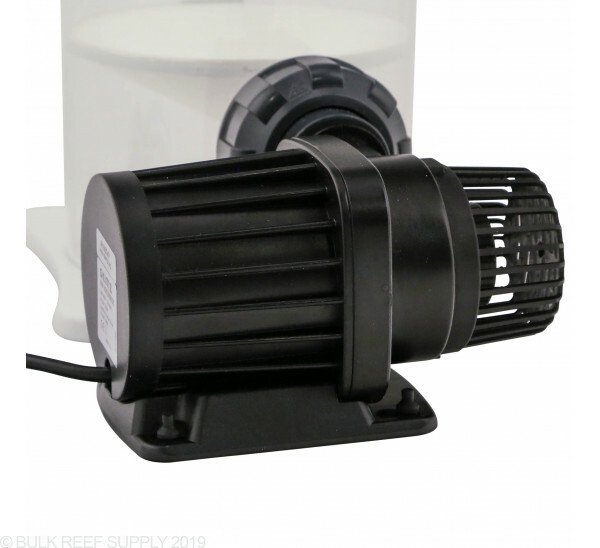 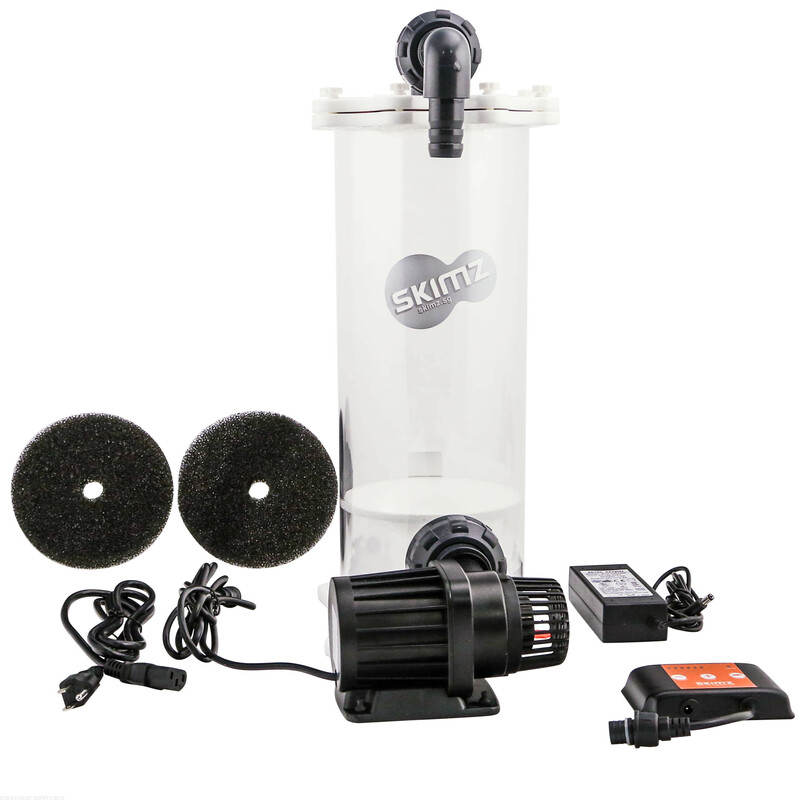 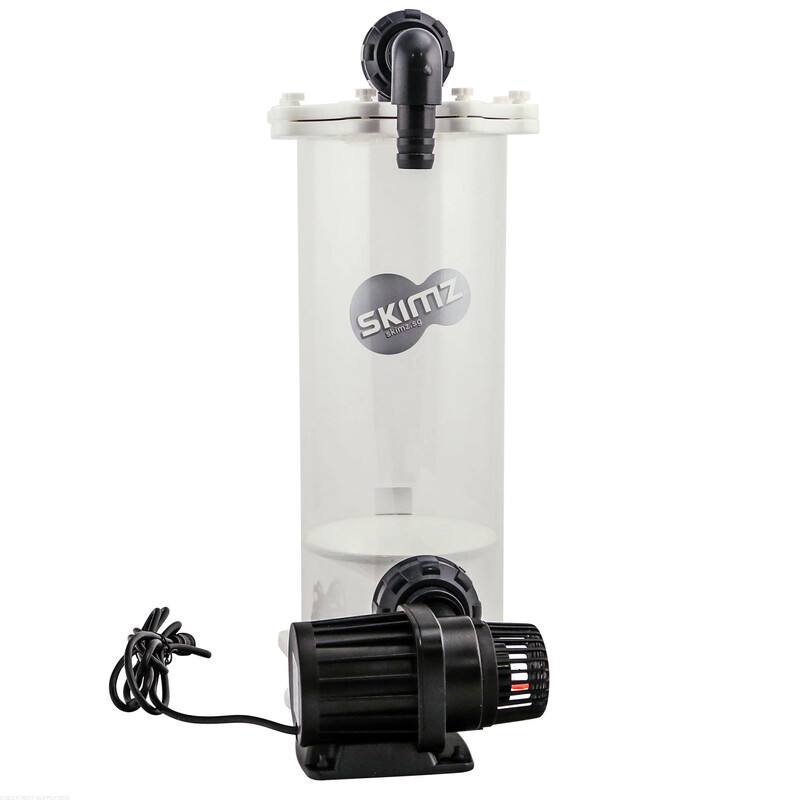 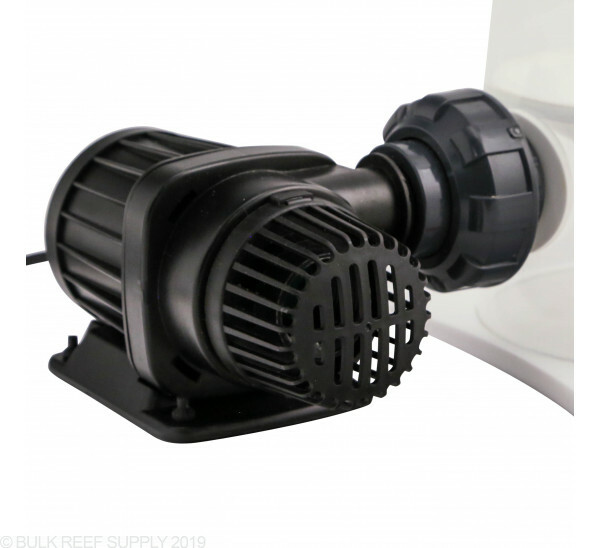 Skimz Monzter BR153 biopellet reactor is great, easy to use internal biopellet reactor. 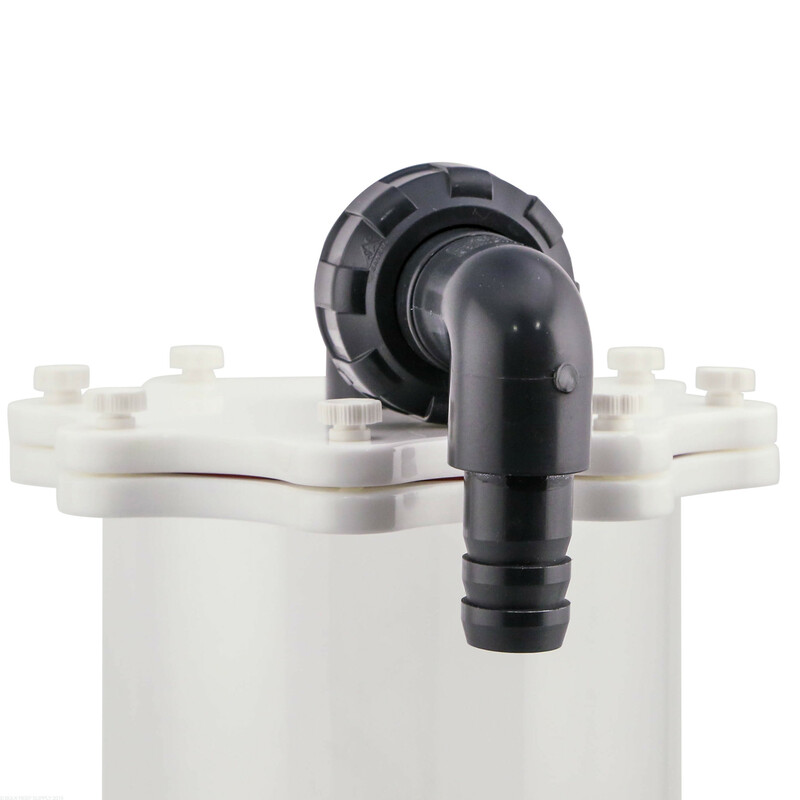 Biopellets can help remove nitrates by the use of a bacteria that will colonize on the biopellets. 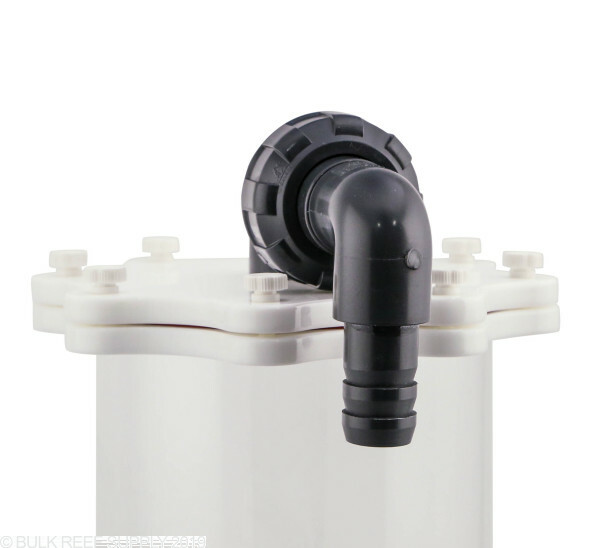 BRS suggests 1 cup or 236 mL of biopellets per 50 gallons of total system water volume.